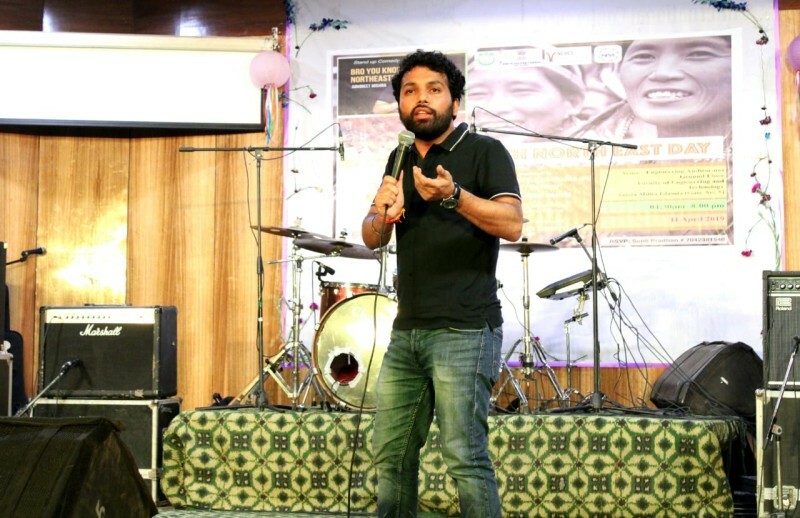 Centre for North East Studies and Policy Research, JMI (CNESPR) held its 9th NE Annual day on 11th April 2019. The event was organized by the Centre in collaboration with Natural and Cultural Heritage Conservation Initiative (NCHCI) and hosted by North East Students Association (NESA) in the Engineering Auditorium, JMI. Natural and Cultural Heritage Conservation Initiative (NCHCI) is an independent not-for-profit organization based in Delhi and operating across the country. NCHCI is committed to preserving cultural and natural heritage. The welcome remark was delivered by Prof. Simi Malhotra, the Director, CNESPR.The event was funded by North Eastern council. 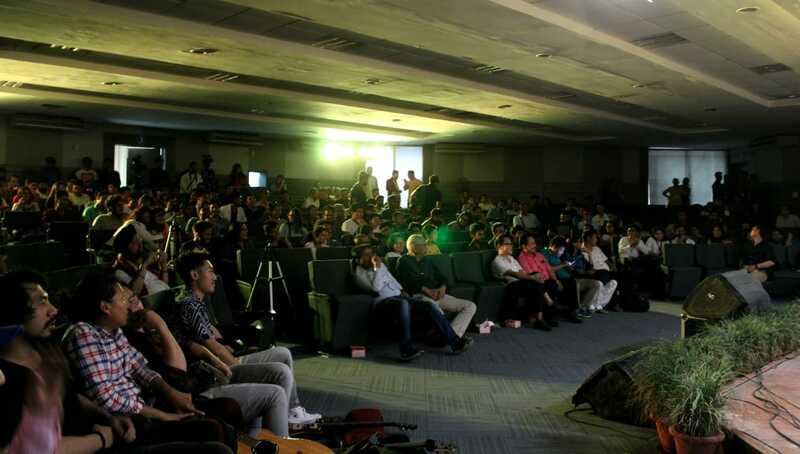 The NE Annual Day is one of the major highlights of the University’s Cultural calendar. It is part of the Centre’s Cultural extension activities with the aim to bridge the existing cultural gap between the NE and the rest of the country. Many renowned personalities in the field of culture, music and traditional art forms have performed in the past events such Soulmate, Alobo Naga, Lou Mojaw, Reuben Mashangva, Mangka and others. She also acknowledged and thanked the North Eastern Council (NEC) particularly MR. Ram Muivah, IAS, Secretary, for his constant support and encouragement to all the Centre’s activities. The rich cultural heritage of the NE was showcased by displaying the beautiful creation of Tangkhul Naga traditional attires by Tangkhul Models Team, Delhi. The Tangkhul delhi Models Team is a group of models who worked in different profession such as air hostel, corporate employees etc. The event was also marked by the mesmerizing performance Medley dance by the Northeast Society: Gargi College depicts the unique and diversified culture of the NE. 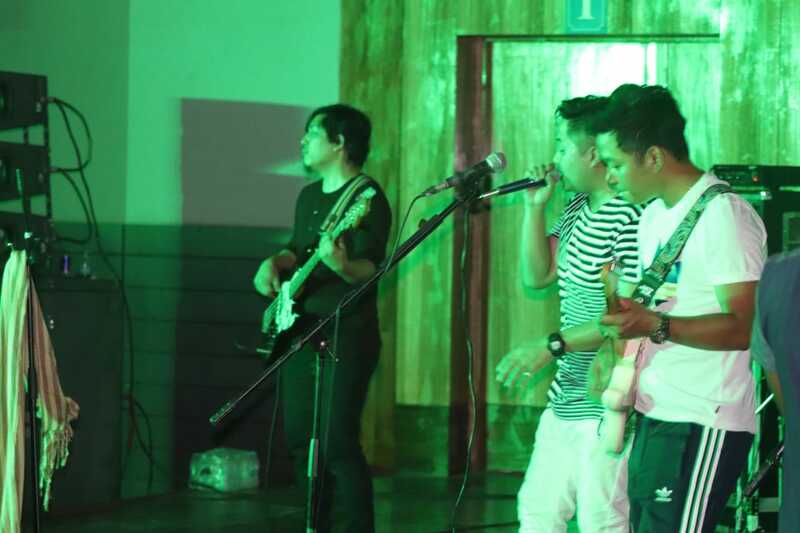 The musical bands Red Light Passengers and the Frisky Pints enthralled the full packed auditorium music lovers from the NE. Abhineet Mishra pulled off an spell bound performance incorporating rich content which was not only make us lough but in way take through the recent socio-political issues around the country. Especially his take on the issues of north east, allow audience to enter into the larger understanding of the region. His unique way of presentation and engagement with the audience make it smoother to pass on the narrative.